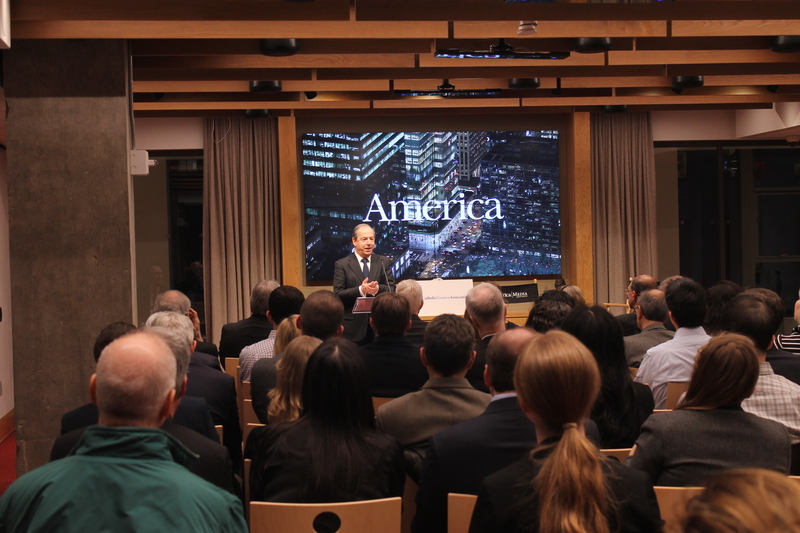 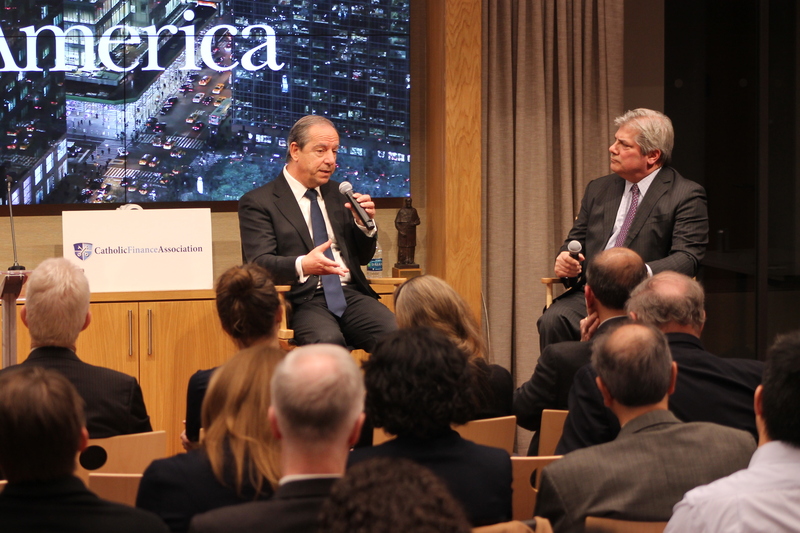 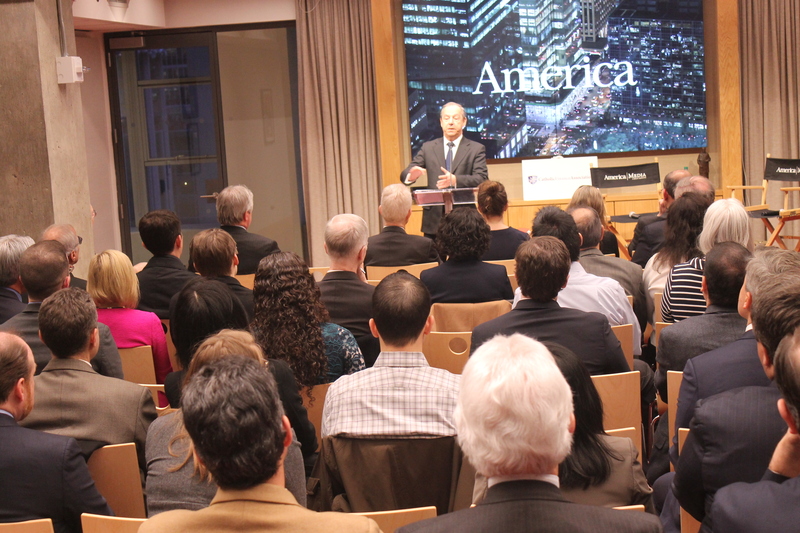 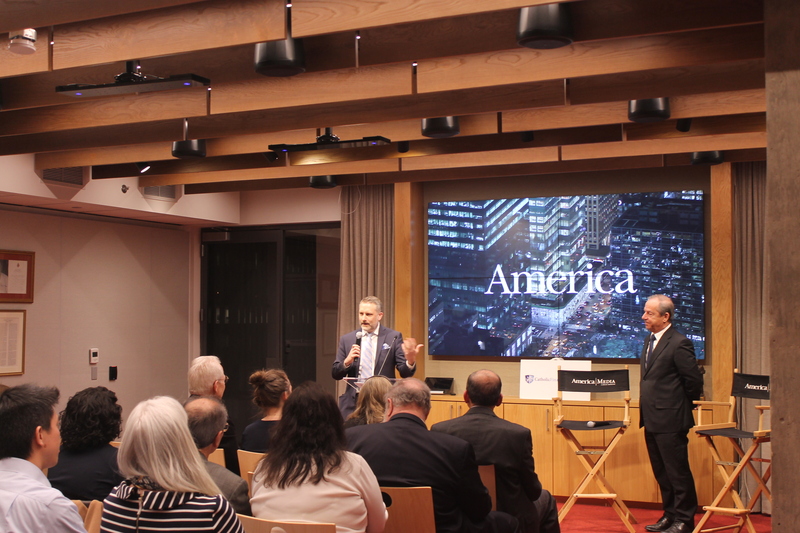 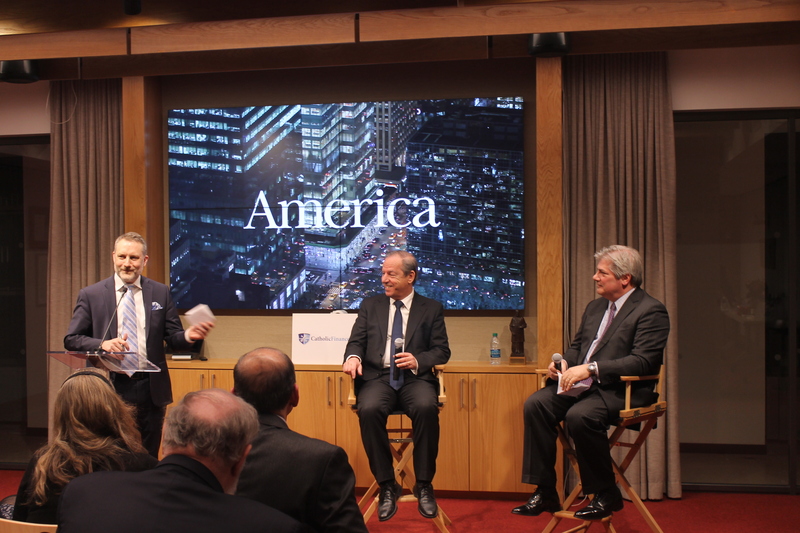 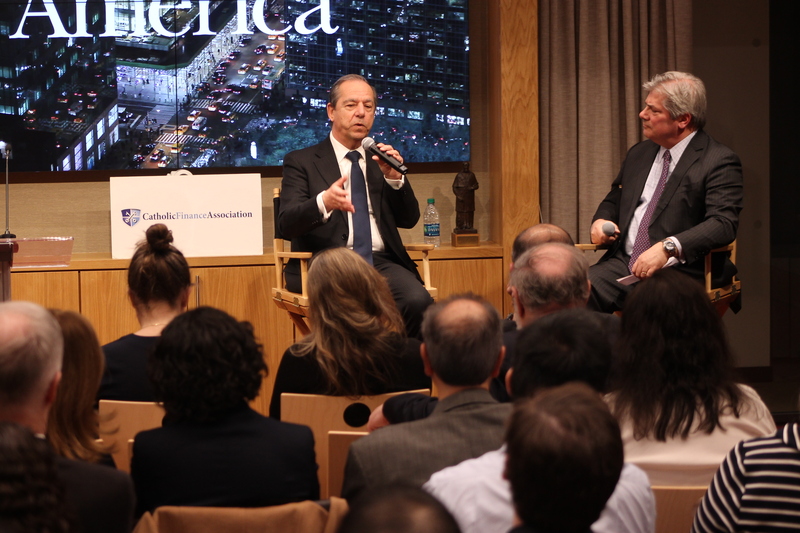 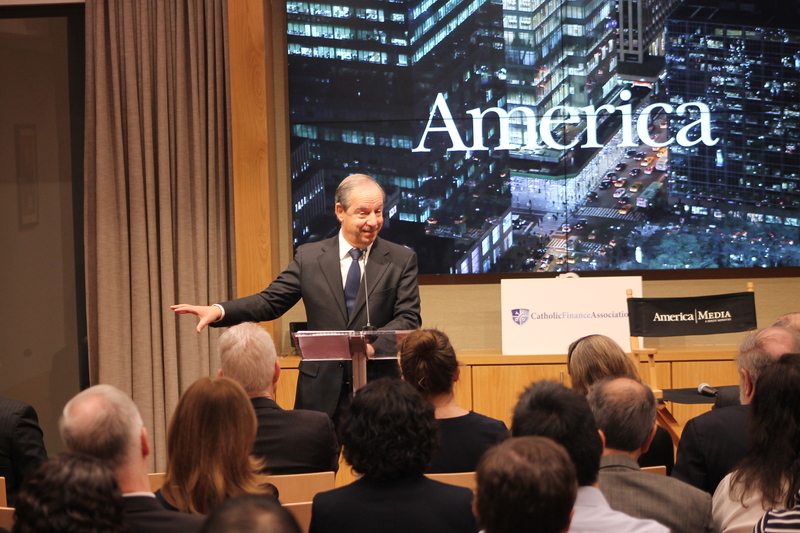 The Catholic Finance Association, in collaboration with Centesimus Annus Pro Pontifice – USA, hosted an important discussion with former Prime Minister Dr. Lawrence Gonzi. 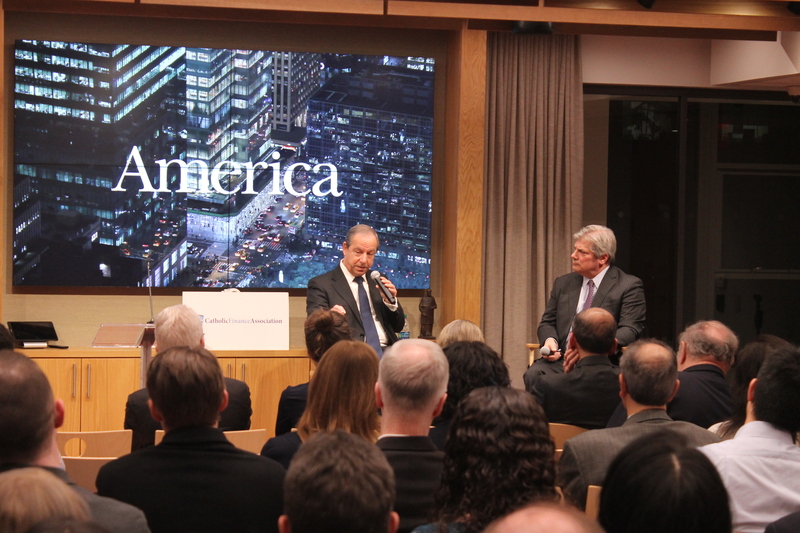 He shared his story about Malta’s decision to adopt the Euro during his time in office, and the difficult journey of incorporating it into their economy. 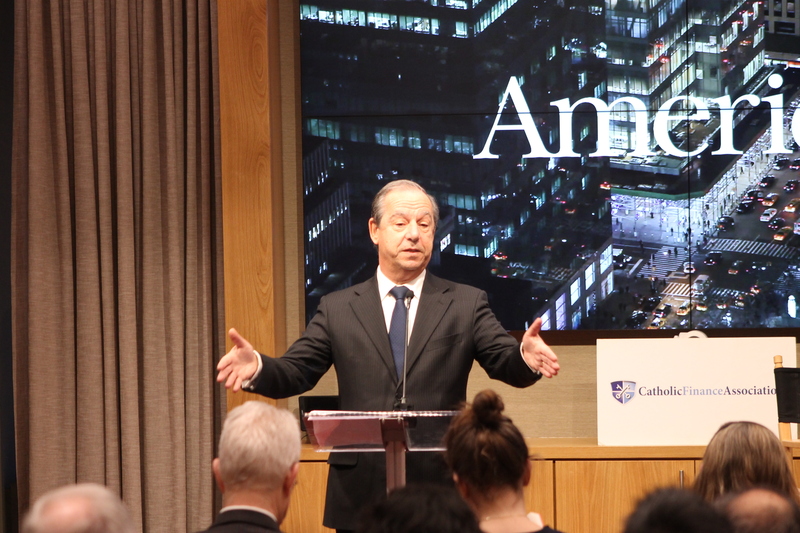 Dr. Gonzi looked back at this historical moment in light of Catholic Social Teaching, discussing how the maintenance of ethical and personal resolve amid controversial decisions can produce real economic results. 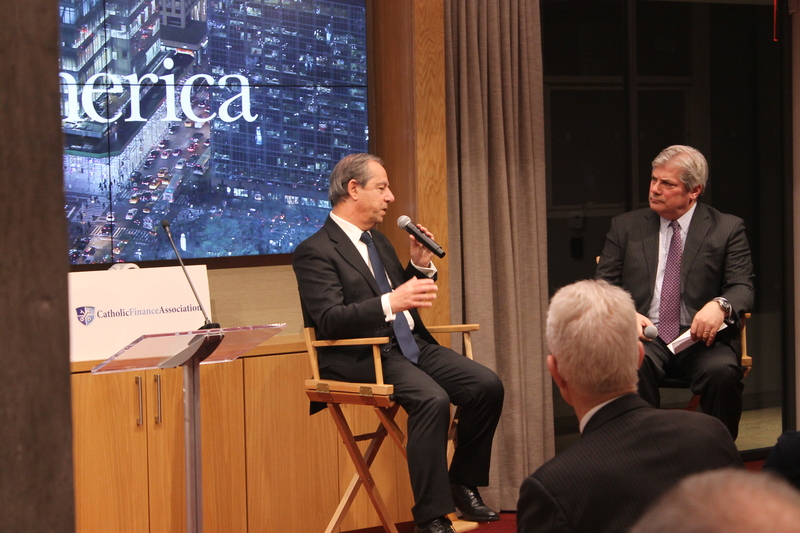 With a political career spanning twenty five years, Dr Gonzi occupied several positions prior to becoming Prime Minister, including Deputy Prime Minister, Minister for Social Policy, and Speaker of the House of Representatives. 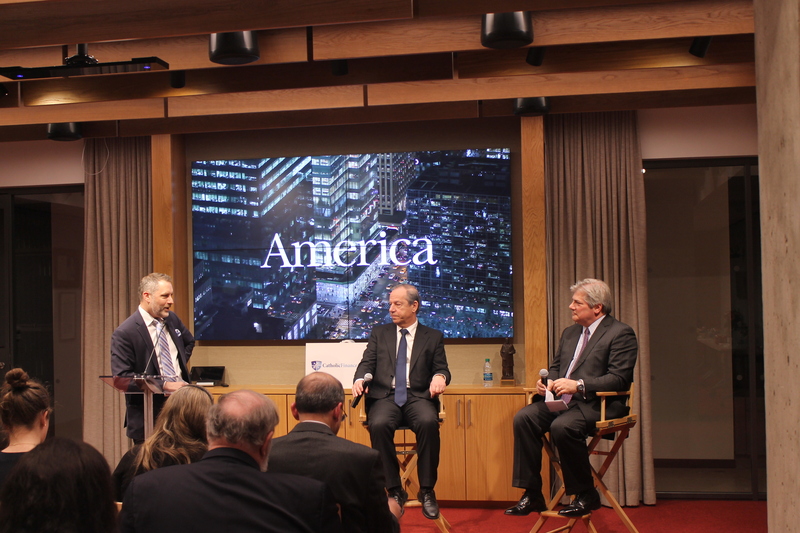 Prior to public office, Dr Gonzi was Chairman of one of Malta’s leading private companies, and President of the National Commission for Persons with Disability. 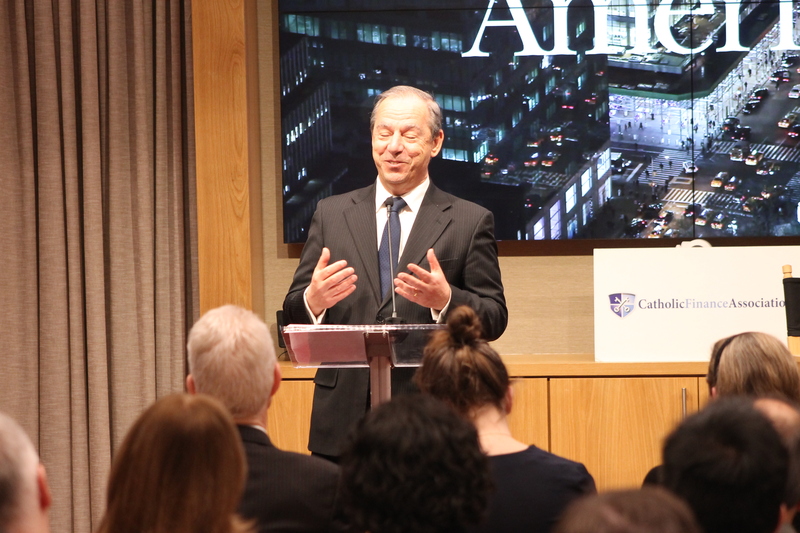 Although retired from active politics, he has recently acted as consultant for the Commonwealth Secretary General on constitutional matters. 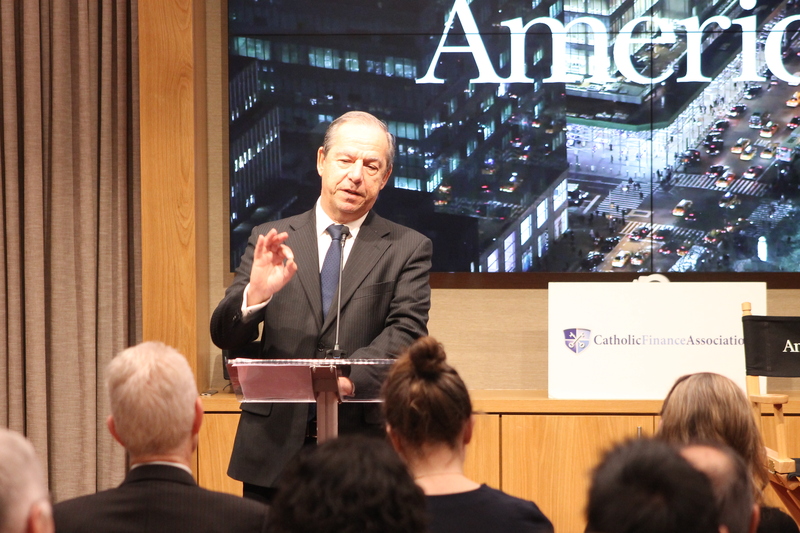 He is an active member of the Global Leaders Foundation and a Patron of the World Sustainable Development Forum, as well as a Trustee of the Fondazione Centesimus Annus Pro Pontifice. 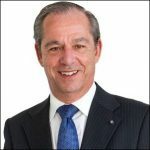 A lawyer by profession, he is a senior partner with Gonzi & Associates.